Updated Monday December 10, 2018 by FCLL. We hope everyone is having a great holiday season. 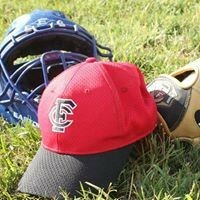 Join us for Spring baseball and softball.